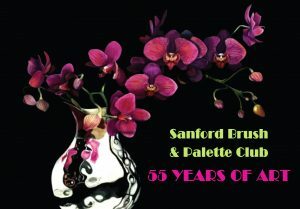 - Arts Council of Moore County - The Source for Moore Art! | Arts Council of Moore County - The Source for Moore Art! The Arts Council of Moore County, in partnership with the English Speaking Union-Sandhills Branch, Moore County Schools, Penick Village, Ruth Pauley Lecture Series, Sandhills Community College, and Sunrise Theater, present “Reflections of Africa.” This multi-venue series of programs explores the unique diversity of African culture and wildlife through lectures, films and art exhibits. 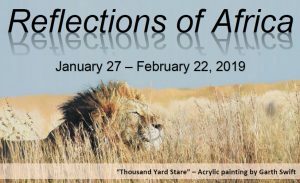 South African artist Garth Swift, Kenyan naturalist Joseph Koyie, Sandhills artist Jessie Mackay, and Canadian artist Patricia Thomas will conduct a series of innovative presentations and art exhibits that explore the relationships between the African people, cultures of Africa and its wildlife. 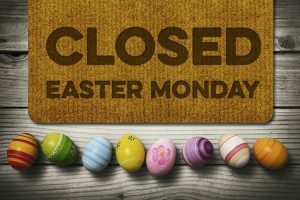 All events are free and open to the public with the exception noted below. 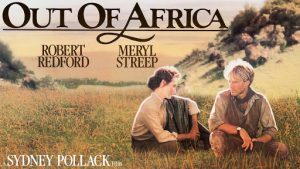 Initially set on being a dairy farmer, the aristocratic Karen Blixen (Meryl Streep) travels to Africa to join her husband, Bror (Klaus Maria Brandauer), who instead spends their money on a coffee plantation. After discovering Bror is unfaithful, Karen develops feelings for hunter Denys (Robert Redford), but realizes he prefers a simplistic lifestyle compared to her upper class background. The two continue on until a series of events force Karen to choose between her love and personal growth. This 1985 romantic drama is rated PG and is 2 hours, 41 minutes. As one of the top guides in the Maasai Mara with Santuary Olonana, clients come in from all over the world specifically requesting Joseph. His expertise for his trade and passion for his home community of Loita is contagious. We dare you to have a conversation with him and not be taken by his magnetic personality and commitment to furthering education in Kenya. 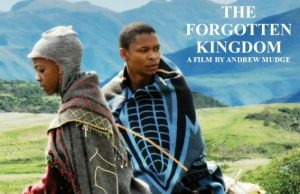 In Andrew Mudge’s film, “The Forgotten Kingdom,” a young man travels to his ancestral land to bury his estranged father. He is drawn to the mystical beauty and hardships of the land, along with the people he had forgotten. This 2013 film is not rated and is 1 hour, 42 minutes. Joseph Koyie was almost killed by a lion, which proved to be a pivotal moment in his life. 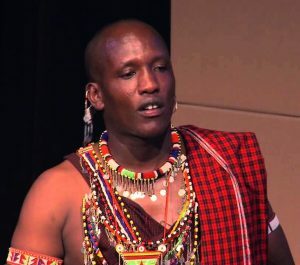 The first member of his family to obtain both an education and a job, Koyie went on to be named the best guide in all of Kenya in 2012 for his work with Sanctuary Olonana in the Maasai Mara. His initial desire to send his own children to school evolved into another life-changing role as Country Director of Under the Acacia, masterminding a game-changing sustainable community development model in Loita that now serves 150,000 of his tribe. Koyie was one of the featured speakers at a 2014 TEDx event by the Columbia University. Given Book Shop invites you to a new travel series featuring local travelers and photographers! 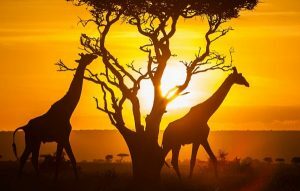 Pat Anderson has visited 8 countries in Africa over the years. 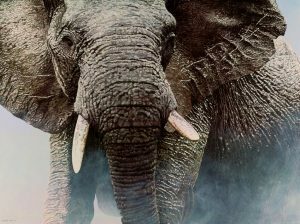 See her photos and hear her stories of Rwanda, Uganda and gorillas!